American film star and wildlife activist Doris Day's words resonate exactly how I feel about man-animal connect and conflict. Many of us are suckers for cute animals — be it dogs, cats, ducks or even dolphins. We love them all! 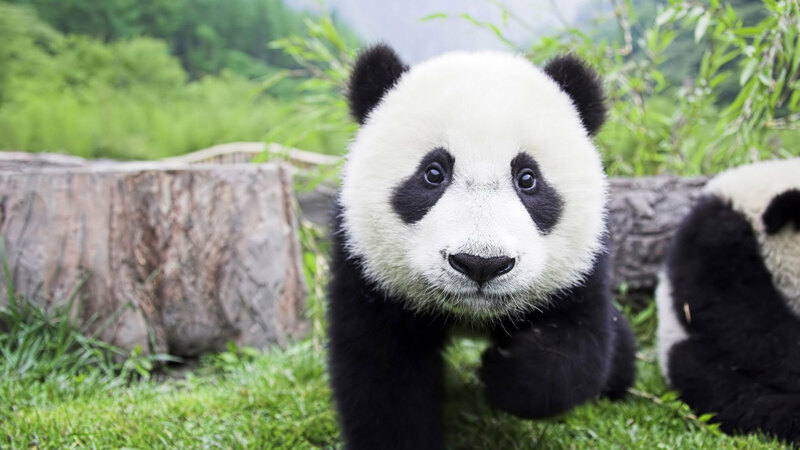 To celebrate the co-existence of such amazing beings with us humans, we have compiled a list of high-definition wallpapers of cute animals that will melt your heart. Note: To download these images, right-click on the image of your choice and click Save image as, alternatively use the download links below each one to get them in full resolution. Your year-old pup is as physically mature as a human teenager. Treat it with utmost care and respect and it'll love you back in more ways than you can imagine. Kittens can’t see & hear fully until 2-3 weeks old. They mature fully only after a month. So, be very careful when you have a kitten nearby. When your dog spins in a circle before settling down, it's his way of making himself feel at home. It's a nesting trait they inherit from their ancestors. As horses have eyes on the side of their heads, they are capable to get a near-360° view at one time. The World Wildlife Fund (WWF) chose the Panda to be their logo as they wanted to save printing costs. Some species of turtles lay eggs in the sandy coastlines around the world and leave them to hatch on their own. The newborns make their way to the top of the sand and reach the open waters, escaping the lurking claws of predators. 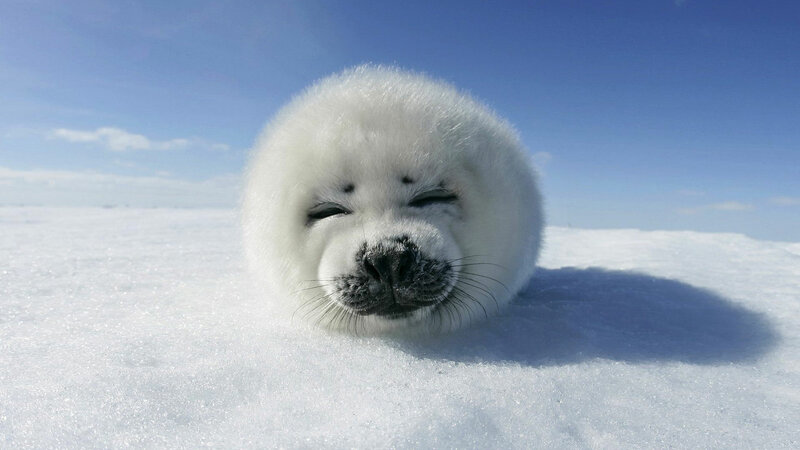 Seals spend most of their life in water. However, they mate, nest and take care of themselves on the rocky shore. Did you know that a male duck is called a drake, a female duck a hen, and the baby duck a duckling? Female polar bears give birth in snow dens in the cold months of November or December. The polar bear family stays protected in the dens from the merciless, chilling Arctic environment. Known for their playful nature, dolphins are surprisingly intelligent. They are as smart as apes, and the evolution of their larger brains is surprisingly similar to that of humans. Alpacas are resistant to water and flames. Their fleece is extremely valuable and this is the reason they have been revered and worshiped by the Incans for 6,000 years. So, which one did you choose as your next desktop background? Let us know in comments below. A proud grammar Nazi, Krishanu swears by his love of books and football. A black coffee-addict, he keeps his sugar intake low and the quality of tech content high.